Mulligan Printing Corporation offers two publications, the PennySaver and Shopping Guide, serving Northeastern Pennsylvania and the Southern Tier New York. These publications are delivered to over 38,500 homes and businesses every week and are available FREE online to anyone, anywhere. To see a detailed breakdown of our distribution, please see our distribution areas page. Classifieds are text only advertisements that appear throughout our papers in columns. Although they cannot contain graphics or color, they do provide a cost effective way to reach a large number of readers in your area. 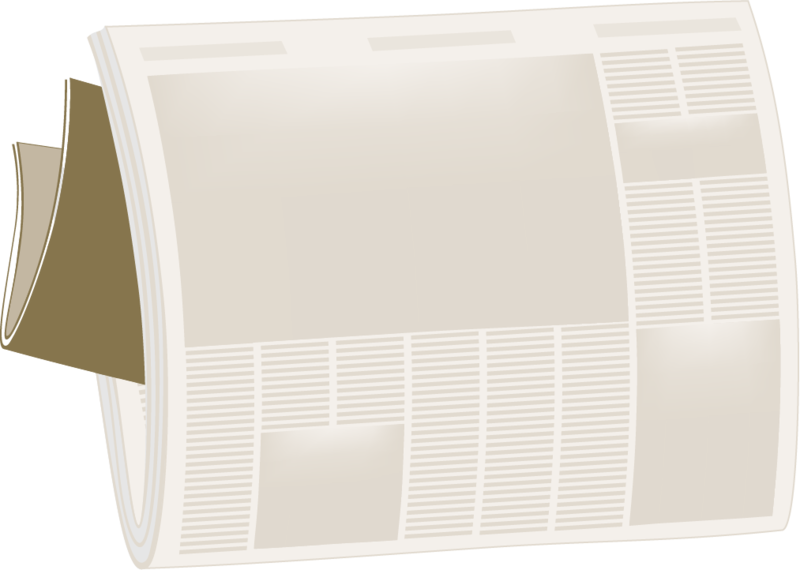 In addition to being included in our printed publications, all classifieds are categorized and searchable on our web site for no additional cost. Display advertisements span multiple columns, can be in color or black and white, and can include text and graphics. They are the perfect option for those wishing to customize their ad. Mulligan Printing Corporation staffs a full time art department that can work with you to design a professional advertisement that will meet your marketing objectives. This service is included FREE of charge with every ad. All customers are supplied a proof of their display advertisement to be approved prior to inclusion in our publications. For those who prefer to submit their own ad, they may do so. However, please be sure that all submitted files meet our recommended design guidelines to avoid any printing issues and ensure the highest quality result. 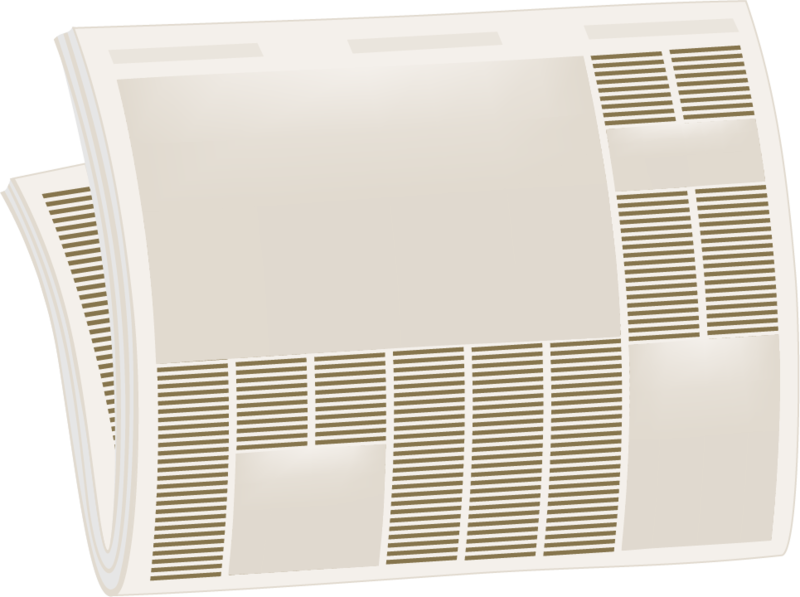 Inserts are separate materials that can be mailed with our publications, such as weekly grocery store circulars. Mailing your inserts in our publications can be a very cost effective method of advertising when compared to individual mass mailing. Please note that we offer our customers the ability to sub-zip, delivering to a portion of a zip code. To purchase a classified online, please click the button below. For more information or to place an advertisement, please use one of the contact methods below. Additional information including design guidelines, and the ability to upload files, will be available soon.